Clivus New England, Inc., is pleased to once again be exhibiting at ACA New England CampExpo for the sixth year in a row. Join us March 27 and 28 at the Radisson Hotel, 700 Elm Street, Manchester, NH. Displays, information packages, slides, and printed case studies will be available when you stop by our Booth 18. 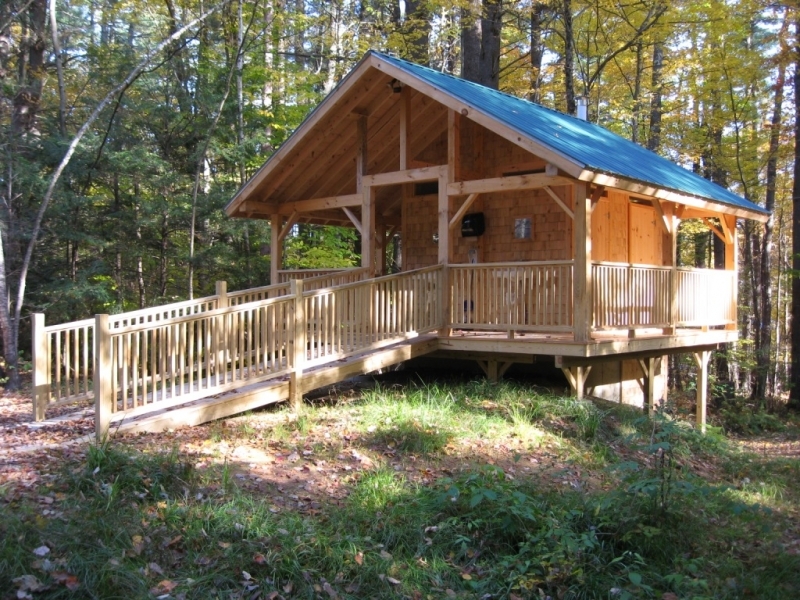 Here is your chance to see how we’ve improved the health and comfort of campers all around New England!